All that has changed in recent years. Now, you can find great new fragrances at drugstores, affordable department stores, and online -- and the prices won't give you sticker shock, either. 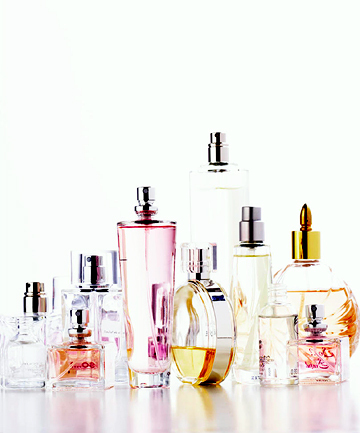 Top perfumers are designing beautiful, complex and super cheap perfumes for designer and celebrity fragrance lines as well as for your favorite affordable beauty brands. Here are nine lovely, cheap perfumes to try now.